The Via Francigena or The ‘Road to Rome’ is an ancient pilgrimage to the historic city of Rome in Italy. Dating back to the middle ages, this epic trail begins in Canterbury and travels through four countries. This is one for history lovers and nature fanatics alike. Tuscany is one of the most popular sections of the Via Francigena, and for good reason. This route begins in the walled city of Lucca and traverses rolling hills and peaceful countryside on the way to historic Siena. The towns along this trail are a must-see. Former Roman strongholds like Monteriggioni sit on hilltops for protection and the character of the architecture is completely unique. Don’t forget about Italian food, the cuisine here is famous worldwide. This amazing 151km walk is all about the views. 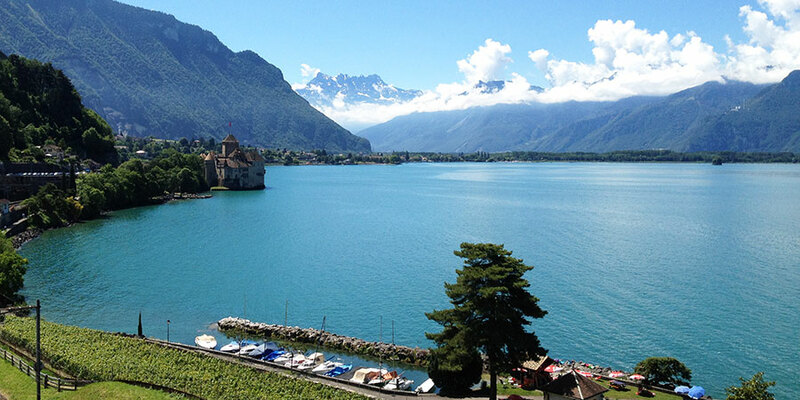 You begin along the shore of Lake Geneva, Chateau de Chillon and the UNESCO-listed vineyards of Lavaux; then as you climb up to the Alps and the Great St Bernard’s Pass and finally as you head into Italy and the Aosta Valley. Breathtaking alpine views await as you cross the St. Bernard’s Pass. It should be noted that this walk is for experienced hikers only. 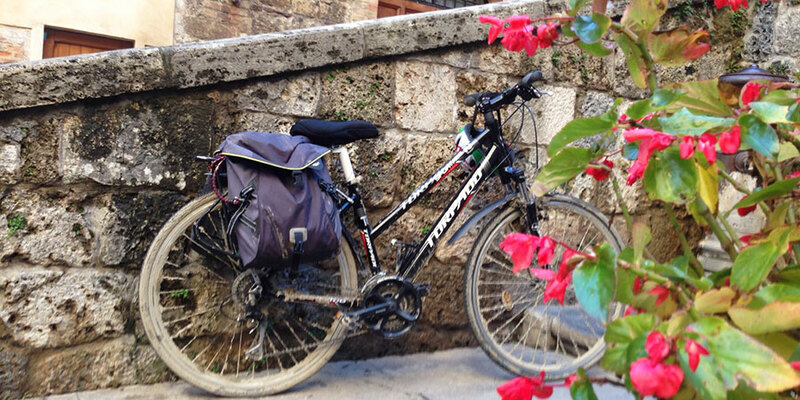 If you spend 23 nights on two wheels, you will see everything the Via Francigena has to offer. The great thing about cycling is that you get to see twice as much in the same time frame. 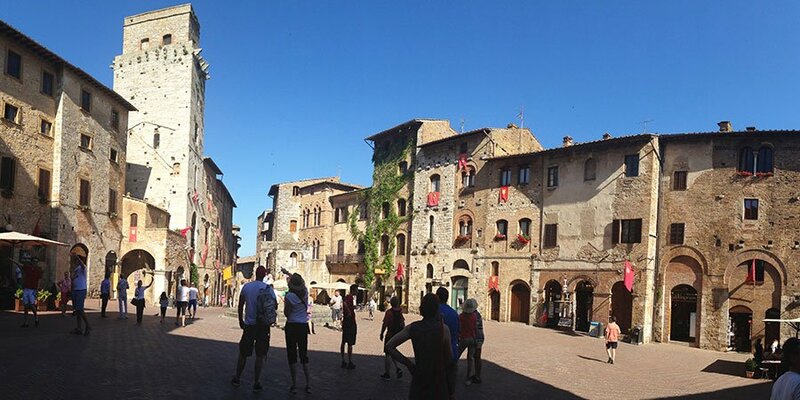 The route includes stops in Siena, with its stunning UNESCO World Heritage historic centre and Rome, one of the most beautiful cities in the world. Tailor your tour for one week in Tuscany, the road into Rome and more. For more information on any of our Via Francigena walking or cycling trips, please contact the travel specialists. The Via Francigena will feature on the documentary ‘Pilgrimage: The Road to Rome’ on BBC this on Friday 5th of April 2019.